There is a lot to discover! But watch out for the Black Knight’s plundering hordes! 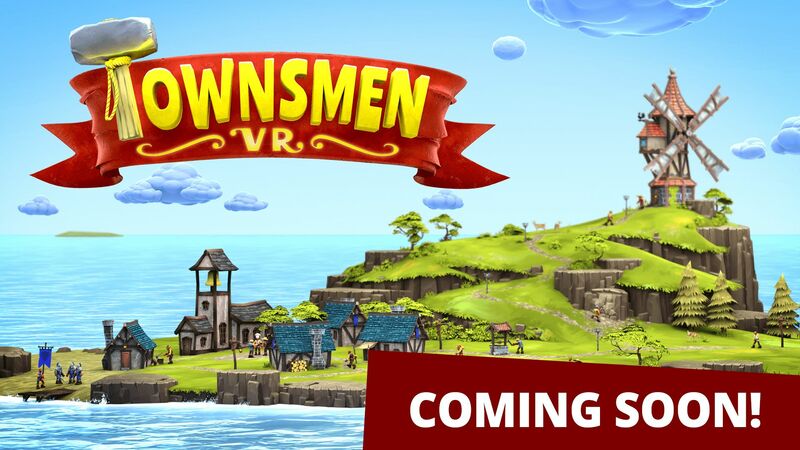 Build a medieval village within a completely interactively simulated world in TownsmenVR! We are live with our Early Access on Steam and Oculus for Oculus Rift and HTC VIVE – Check out more information directly on the coming soon site on Steam – including our new Trailer. Assign jobs and tasks to your villagers to build your supply chains and economy. Brush over trees, form clouds into dangerous thunderstorms, go fishing with your bare hands and talk to your townies. 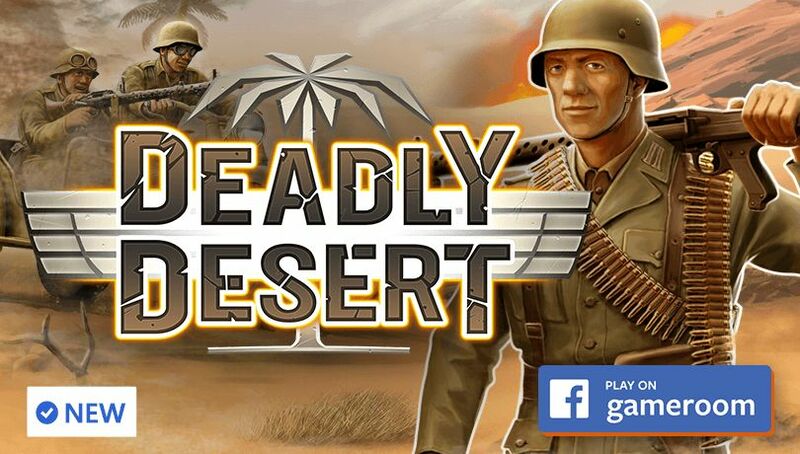 Recruit brave soldiers, build catapults and protect your island from the Black Knights raiding henchmen. Unlock new buildings and place them freely within your village to optimize transport routes. Simply carry workers or resources directly to their destination to speed up the construction of buildings and production. Your personal advisor Sir Clunk-a-lot will accompany you on your virtual tour of the medieval age with useful tips.